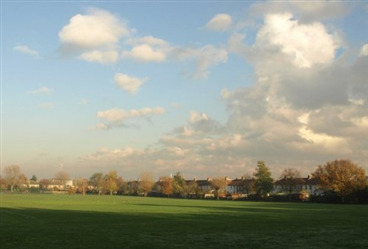 Joseph Hood Recreation Ground (not to be mistaken with Sir Joseph Hood Memorial Playing Fields) consits of a huge open space of 8.50 hectares, located only a 12 minute walk from South Merton Station. 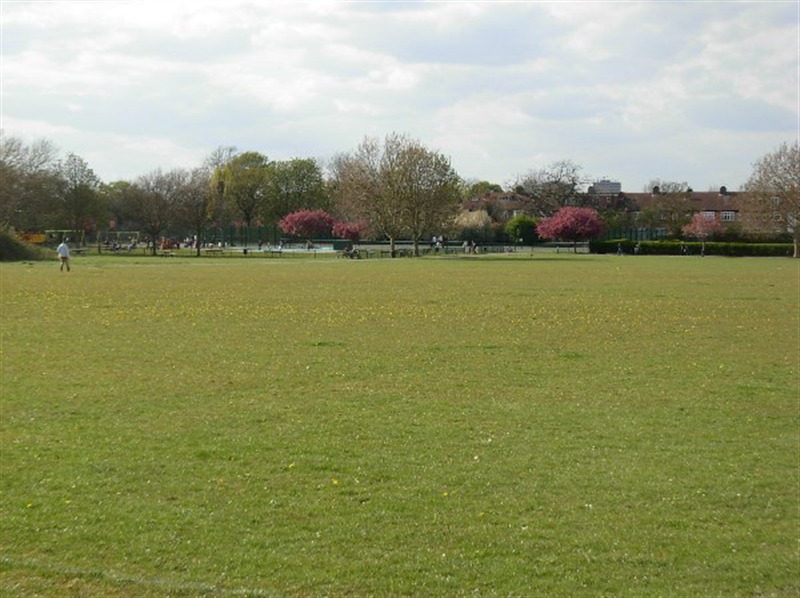 The recreation ground boasts a full size cricket pitch, three full size 11 a side football pitches, 5 tennis courts and bowling green. All of these facilities are available to hire on a one-off booking or for regular block bookings. 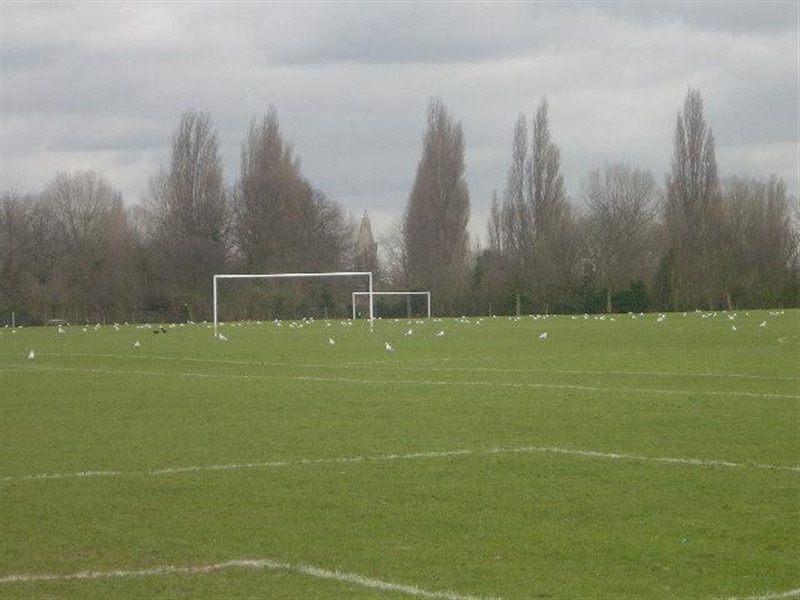 The 11 a side football pitch is able to cater for small 5 a side football games with goals available upon request if needed. 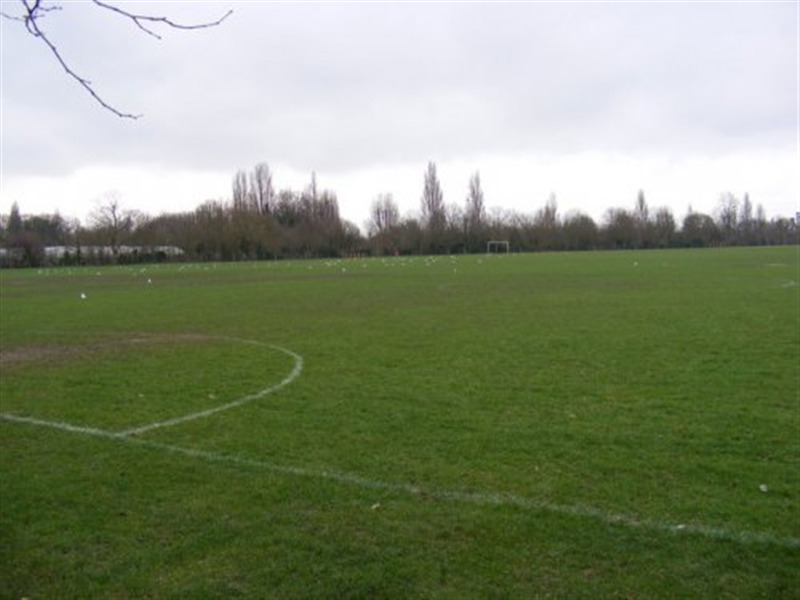 With three full size football pitches the space is ideal for leagues, tournaments or events.